For Monika and Karl Rothmüller, the Munich couple who specialise in goldsmith work and own the jewellery shop RATH located in the heart of Munich, this customisation is both close to their hearts and a challenge for their craft. For the master goldsmith and the designer, who have dedicated years to creating certain pieces, ingenuity is a necessity when realising the wishes and desires of their clients. This is how the craftsman and the client collaborate together in the studio in order to create works of art. The couple advises on materials and moulds, they exchange ideas with the client and together develop what a “jewelry wish piece” might look like. Thus, jewelry becomes the most wonderful of compliments, one of the most beautiful gifts in existence; someone is showing how much you are loved and what you mean to them. 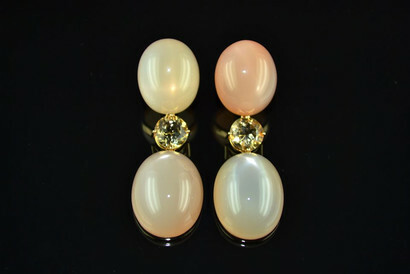 With our pieces, you can be enchanted by rare gems such as naturally coloured diamonds and valuable South Sea pearls. 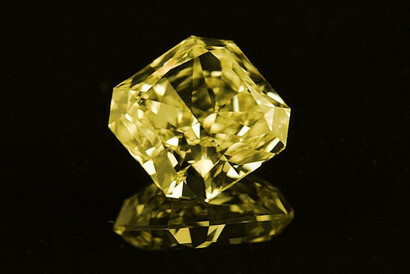 The preciousness of these unique pieces lies in their rarity, as well as in the intensity of their colour, and last but not least, their pure size and flawlessness. Since time immemorial, humans have had an inherent fascination with these minerals from the core of the earth. The fireworks of these colours and brilliance, created by chance millions of years ago, hold a special fascination for the beholder. We would like to fullfil that special desire for something unique. 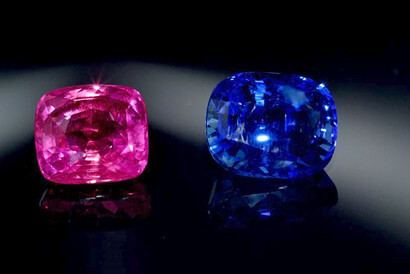 ou can examine and select gemstones according to your wishes and preferences. We are at your service with our expertise and assistance. If a requested item is not presently available, we will immediately search for what it is you desire. Due to our decades-long relationships with mines worldwide, we can usually find the desired piece in a relatively short period of time. To preserve the beauty of your valuable RATH jewelry pieces, they should be cleaned regularly, polished as needed, and when necessary (as with white gold) a new finish of Rhodium should be applied. 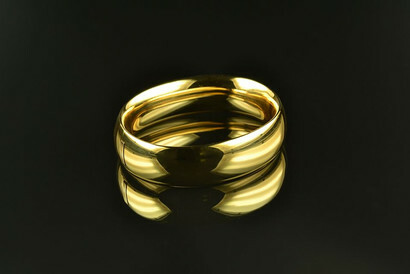 Storing of your jewelry is best done in a soft RATH case, which you will receive with your jewelry purchase. It goes without saying that your precious items will be handled with the utmost care, all stones will be tested for secureness and will be adjusted as needed. All repairs are done in our workshop by professionals in their fields, who have a deep knowledge of their speciality and a love for attention to detail. Whatever work needs to be done on your jewelry can be discussed personally and in detail with you, per your questions and wishes. 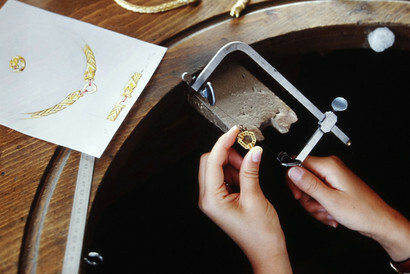 Once a year we offer a check-over and cleaning of your jewelry. Since pearls are naturally soft and delicate, relatively speaking, we would like to give you some tips for their best possible care. Your valuable pearls should never come in contact with the following substances: perfumes, powders or hairspray and any acids, or cosmetics that contain alcohol. 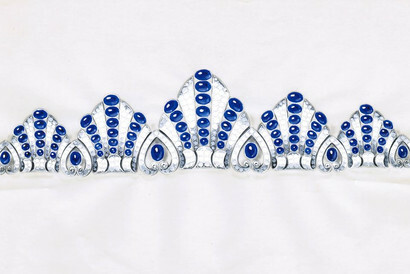 These will all cause the shine of the pearls to decrease, and in the worst case scenario, the pearls will be irreparably damaged. Direct contact with stones and metal should also be avoided. 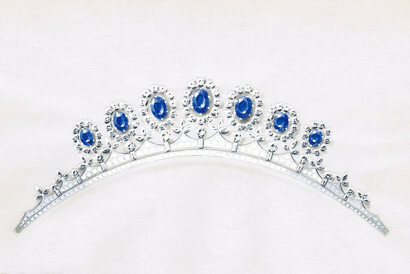 However, pearls worn with direct contact on the skin are allowed to shine at their best. 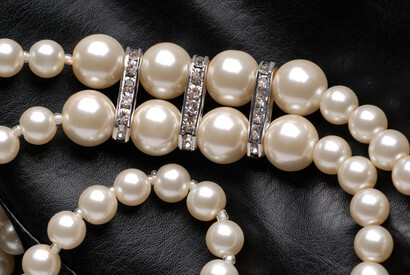 After wearing, wipe the pearls with a soft woolen cloth and protect them in their soft case. 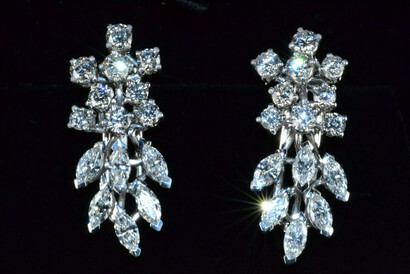 For utmost care, store them separately from other jewelry pieces. 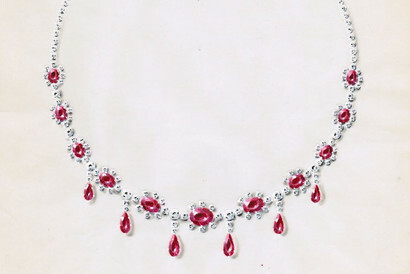 The string of a pearl necklace will wear over time and should be checked by us annually. Upon request, we will restring your Rath necklace with natural silk string and will hand-knot each individual pearl. since 1886. All rights reserved.